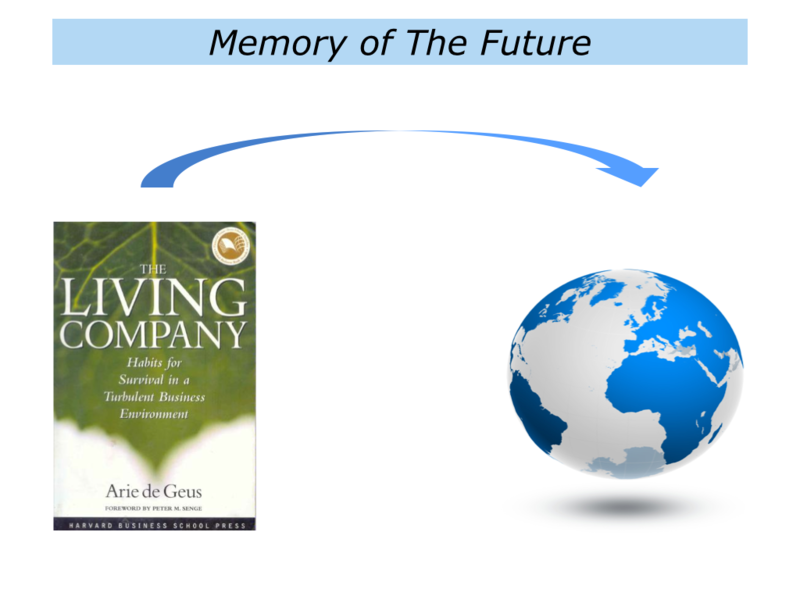 Arie de Geus, the author of The Living Company, is an expert on scenario planning. 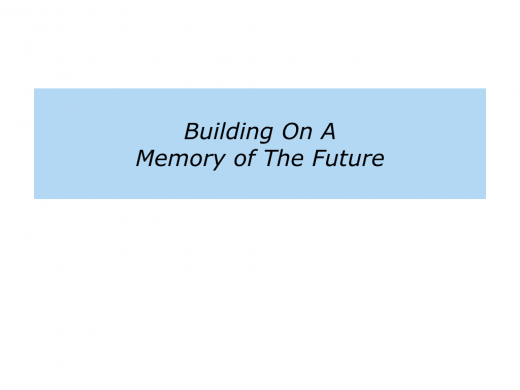 During his studies he found that peak performers develop a memory of the future. They constantly envisage what might happen in their chosen field. This means they are several steps ahead of other people when these situations occur. 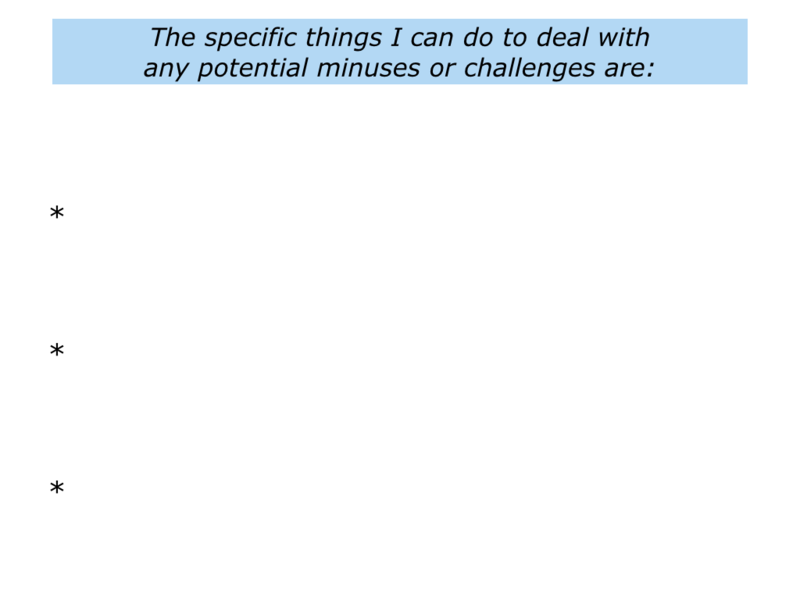 Arie found that super teams also devote lots of time to considering such scenarios. But big organisations seldom develop this ability. 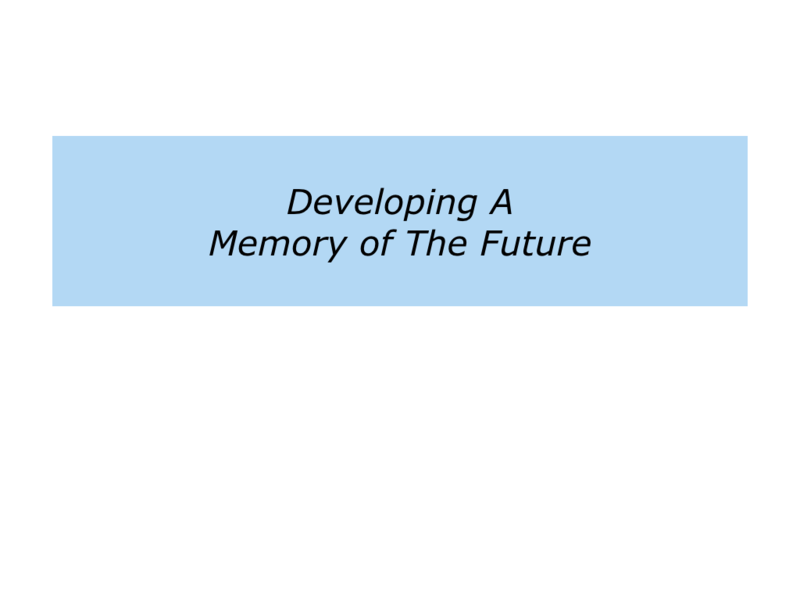 Let’s consider how you can develop a memory of the future. “I often find myself day dreaming about future events in my work,” said one person. Imagine you want to develop this ability. Start by choosing a field that you find fascinating. It is vital to have some feeling for the activity. So focus on one where you feel in your element – at ease and yet able to excel. Then explore the following themes. Looking three years into the future, what may be the changes in the world of work, technology and society? 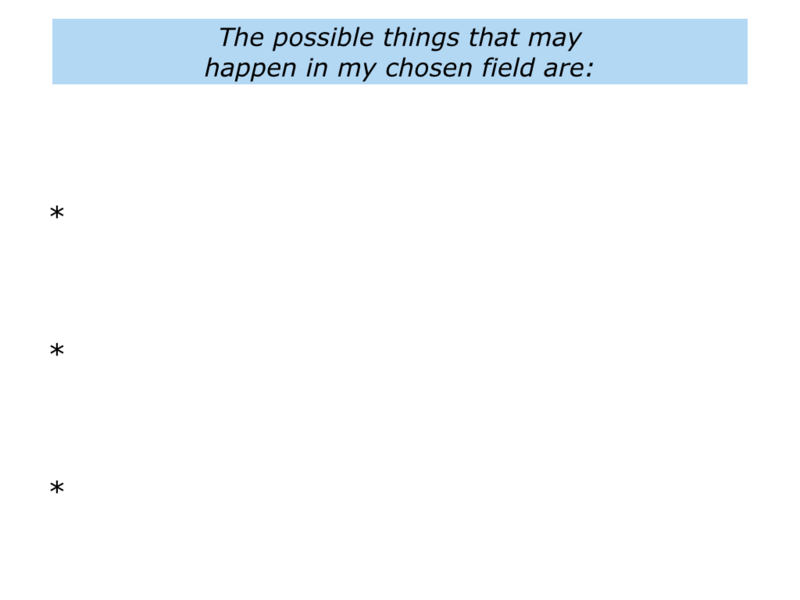 What may be the changes in your chosen field? 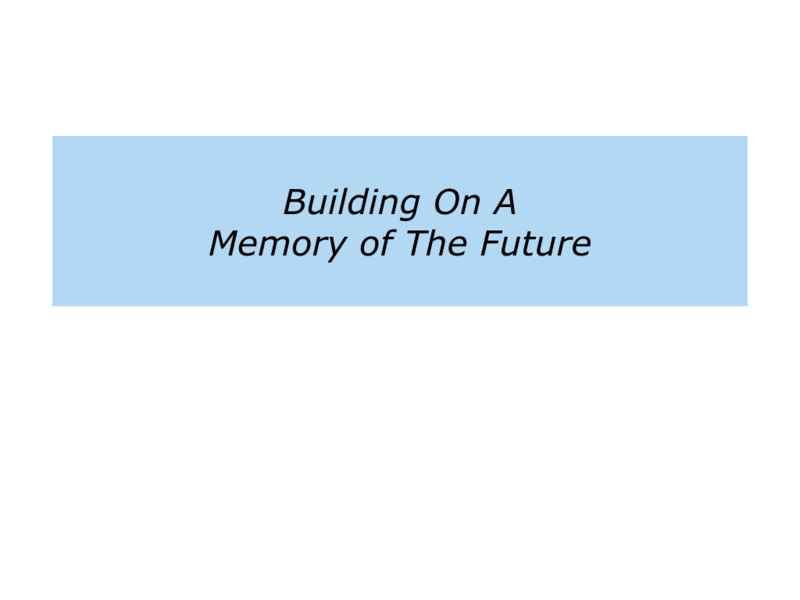 Who will be the kinds of customers you want to be working with in three years? What will be the challenges they face? What could you offer to help them to achieve their picture of success? What may be the changes in your own life? 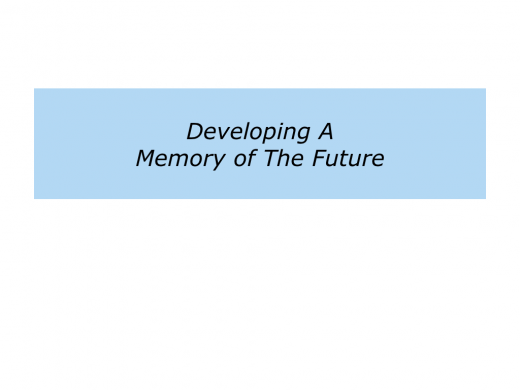 What must you do to keep developing as a person and as a professional? What are the practical things you can do to stay ahead of the game? If you wish, try tackling the exercise on this theme. This invites you to look three years ahead and do the following things. 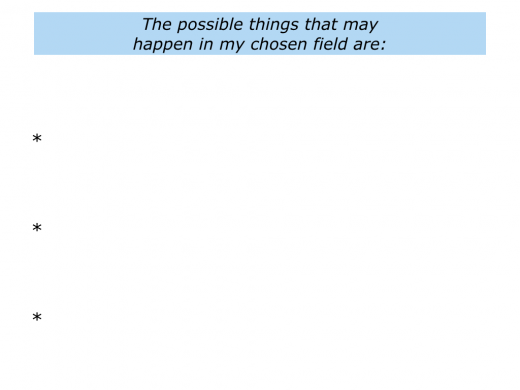 Describe the possible changes in your chosen field. Describe the potential pluses of these changes. 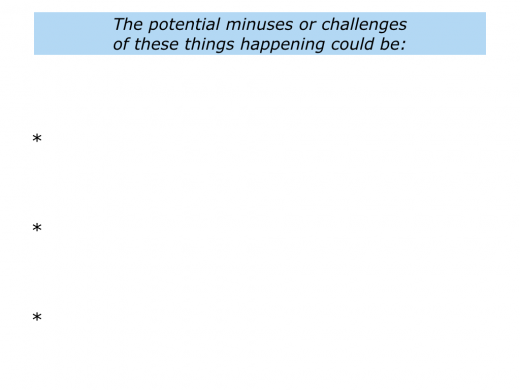 Describe the potential minuses or challenges. Peak performers constantly rehearse scenarios. They look ahead, anticipate the consequences and clarify the potential solutions. They are then more able to create a successful future. be your only sustainable competitive advantage. Speed of action can often be put down to natural ability. But it can also be expanded by rehearsing how to deal with future events. How can you do this in your own way? If you wish, try tackling the exercise on this theme. 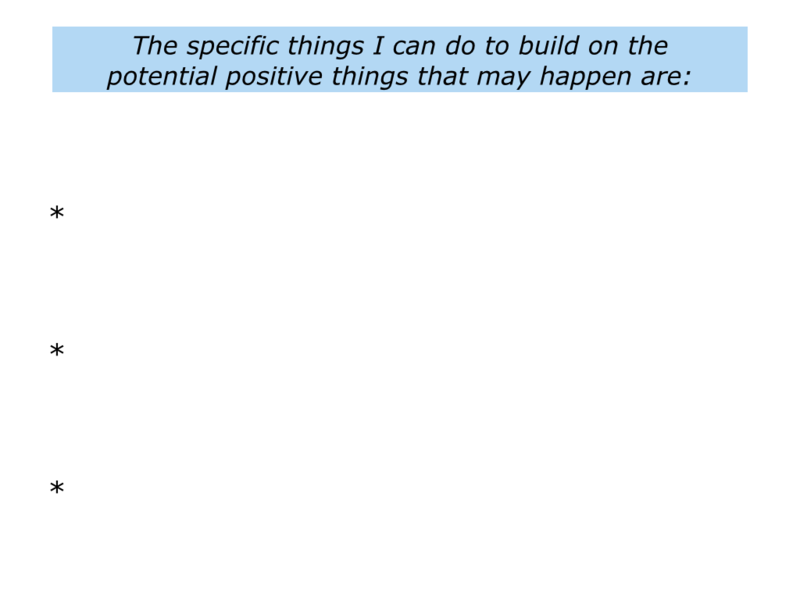 This invites you to look ahead to the potential happenings and do the following things. 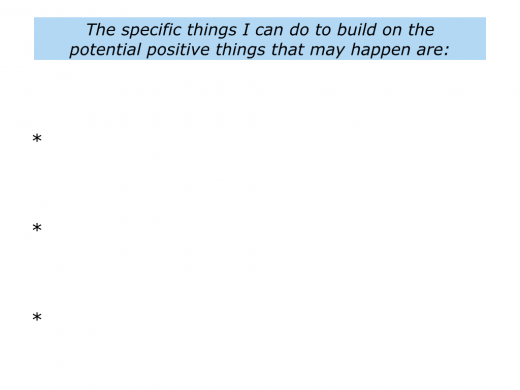 Describe the specific things you can do to build on the potential positives. 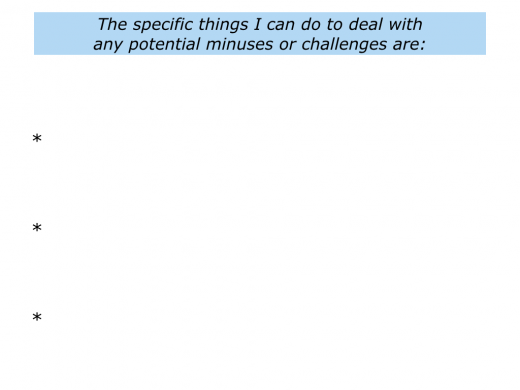 Describe the specific things you can do to deal with the potential minuses or challenges. Pacesetters have a different kind of psychology. They take the lead, maintain the lead and extend the lead. They make the new rules for the game. Pacesetters also learn quickly and put the ideas into practice. They go through the stages of awareness, action and achievement. 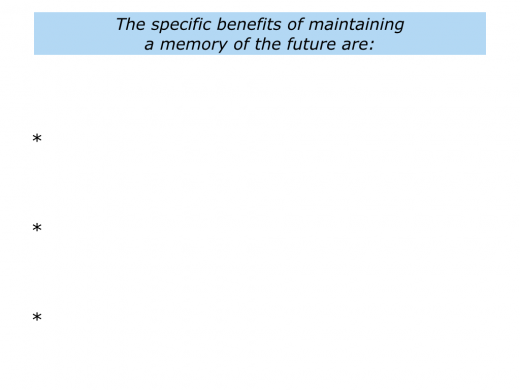 Arie de Geus believes organisations must revitalise themselves by anticipating potential events. Unfortunately organisational group think often closes down and crushes people’s imagination. Organisations sometimes go into denial. They refuse to think the unthinkable or recognise that their misdemeanours have implications. This can lead to their demise. You can learn more about Arie’s work via the follow link. 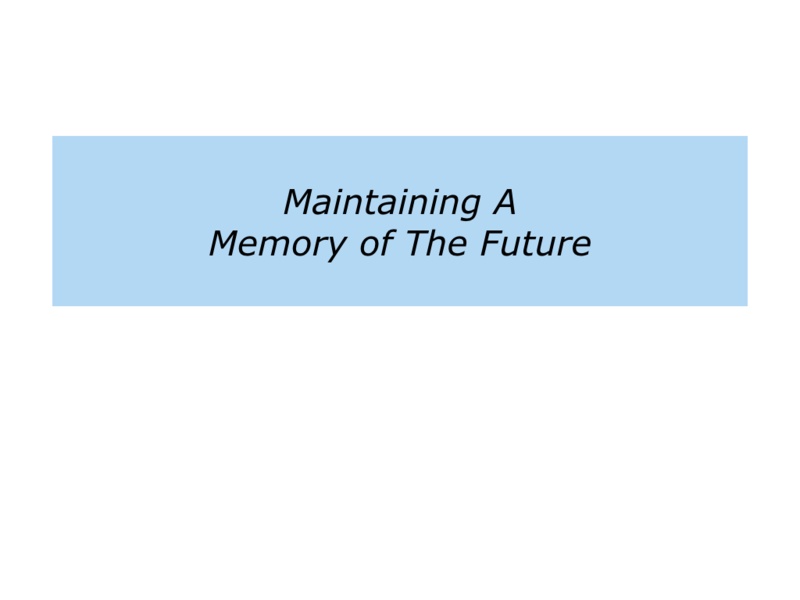 Describe the specific things you can do to maintain your memory of the future. Describe the specific benefits of maintaining a memory of the future.